"Santa's Side Chick" - Claim your place as "Santa's Side Chick" with this merry berry red. Once dried apply "Santa's Side Chick". Showing 2 of our total 6 reviews, with an average rating of 5 stars. 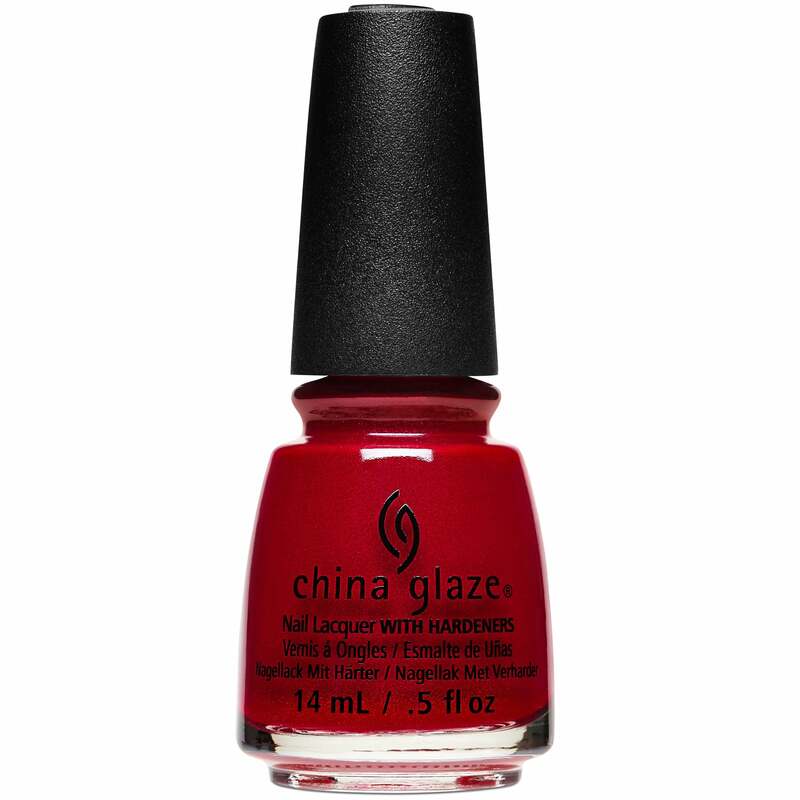 Read all 6 reviews for China Glaze The Glam Finale 2017 Nail Polish Collection - Santa's Side Chick (84107) 14ml. Applies very nicely and looks great. Although this is a nice colour, I was expecting it to be a virbant Christmas red instead it was more organgey red.